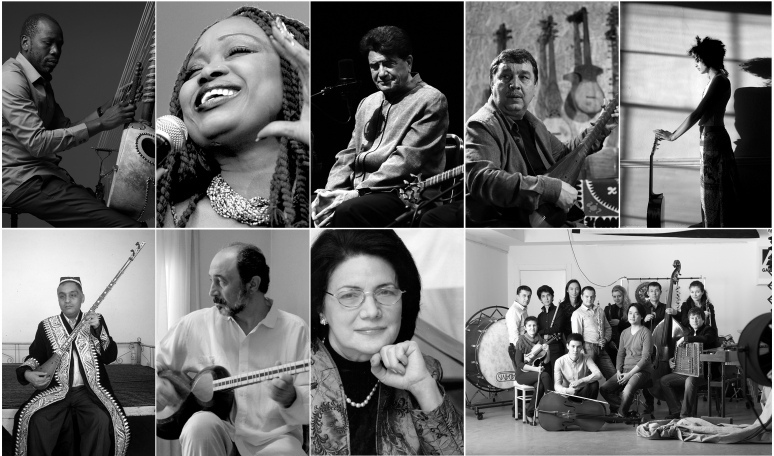 AKIPRESS.COM - The Master Jury of the Aga Khan Music Awards has announced laureates and finalists for the Awards’ inaugural cycle. The Music Awards were established by His Highness the Aga Khan to recognise exceptional creativity, promise, and enterprise in music performance, creation, education, preservation and revitalisation in societies across the world in which Muslims have a significant presence. Laureates are to share a USD 500,000 prize fund, and will also collaborate with the Music Awards to expand the impact of their work and develop their careers. Finalists for the Award in Performance are: Ahmad Al Khatib, oud (Palestine), Shahou Andalibi, Persian ney (Iran), Nai Barghouti, vocal and flute (Palestine), Huda Asfour, oud and qanun (Palestine), Sougata Roy Chowdhury, sarod (India), Burak Kaynarca, oud (Turkey), Asin Khan Langa, vocal and sarangi (India), Ejaz Sher Ali Khan, vocal and harmonium (Pakistan), Arash Mohafez, santur (Iran), Abeer Nehme, vocal (Lebanon), Reza Parvizade, kamancheh (Iran), Mohamad Osman, oud and buzuq (Syria), Mustafa Said, oud (Egypt), Nasim Siabishahrivar, vocal (Iran).